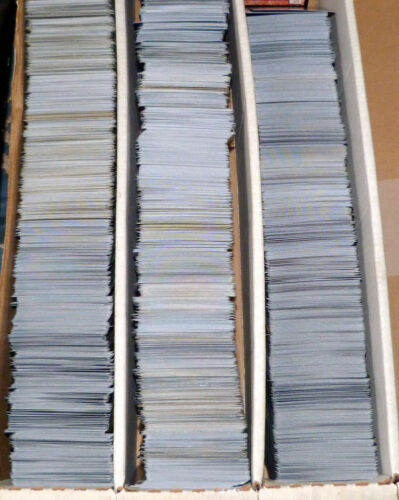 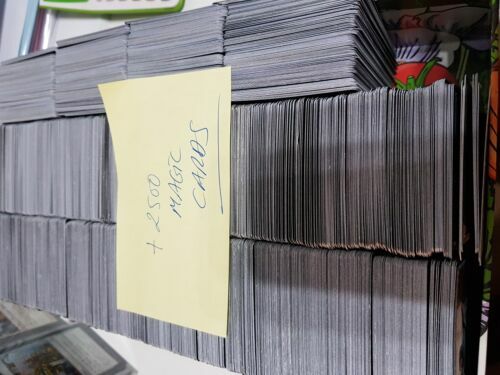 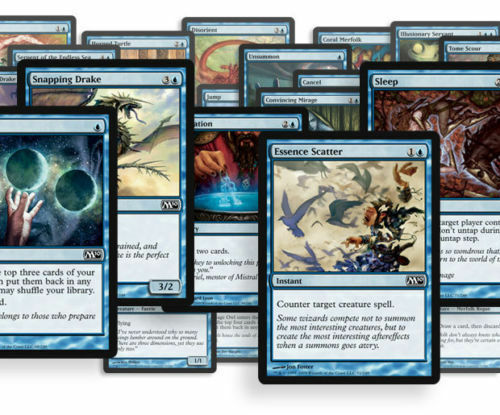 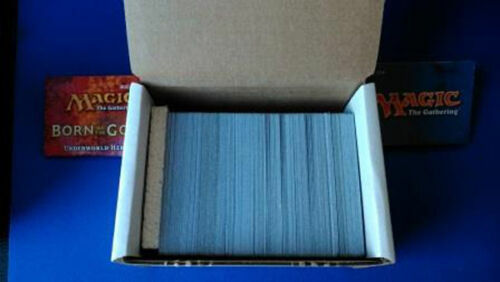 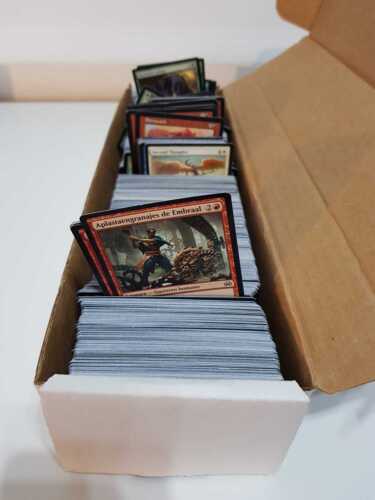 MTG: LOTE 200 CARTAS MAGIC INFRECUENTES INGLES. 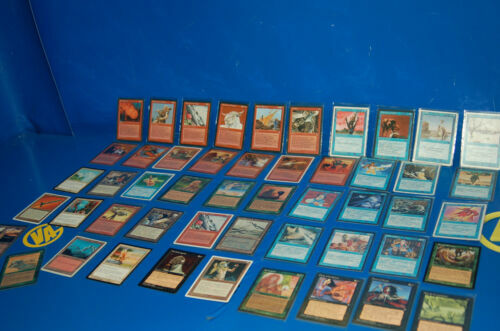 ENVIO URGENTE GRATIS PENINSULA. 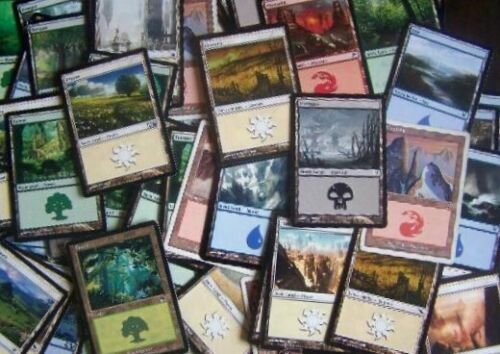 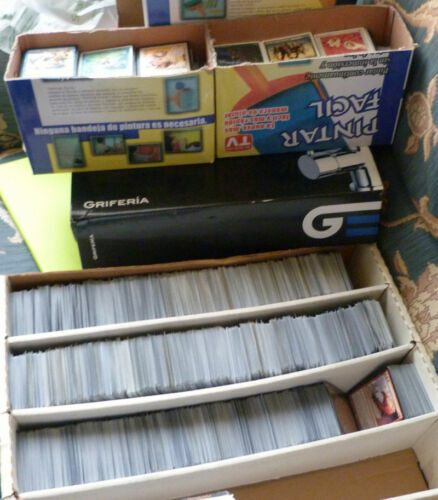 Board game similar Magic The Gathering. 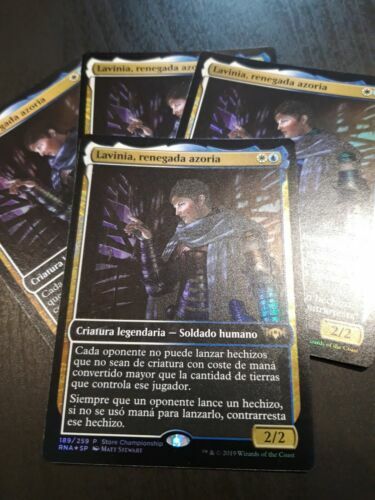 Unique Limited! 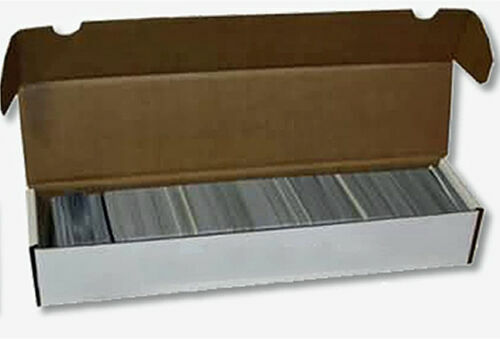 Magic Tricks Lennart Green's Master File (4 DVD Set) A GIANT of modern magic.